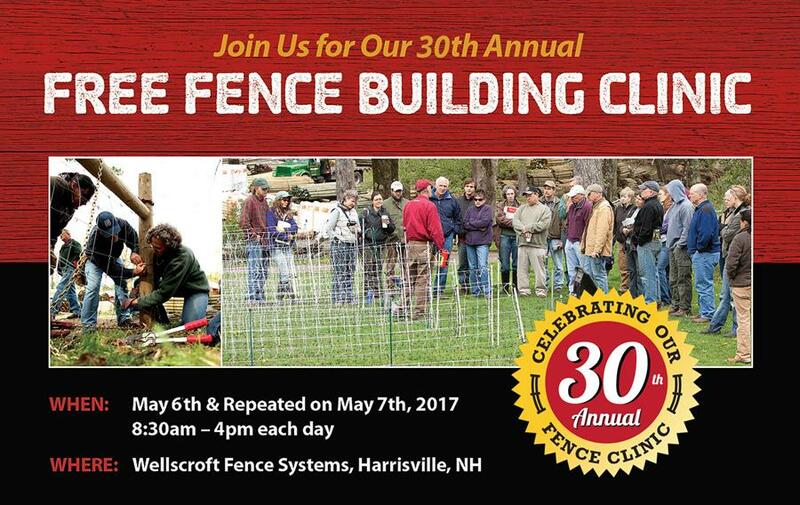 Wellscroft Fence Systems is holding their annual fence clinic! This is a great resource for learning about fencing. New Hampshire Sheep and Wool Association held their annual meeting on 29 October 2017. We had a wonderful pot luck super, business meeting, wool pool, and guest speaker. The pot luck super consisted of tasty dishes brought from all who attended. Our business meeting was quite productive. We adopted new by laws (see about us), elected a new board (see about us), and received some organization updates.